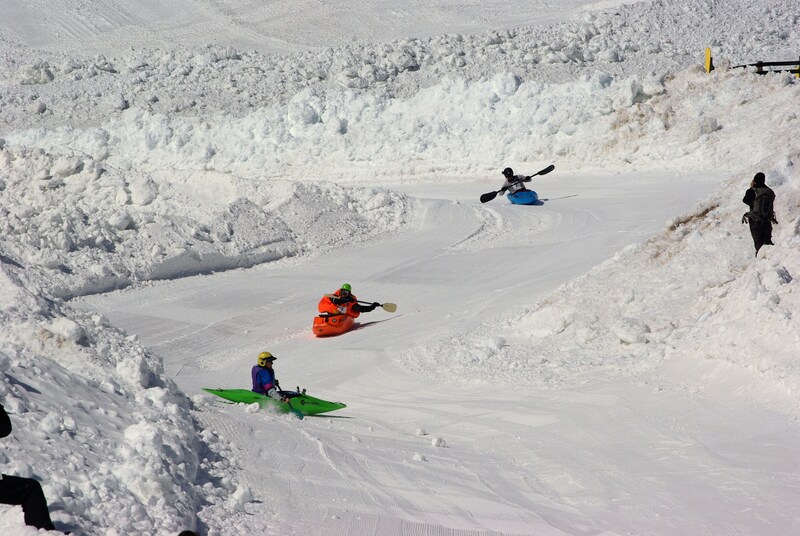 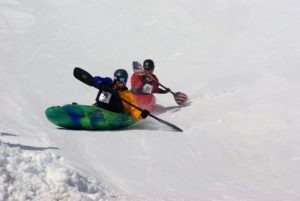 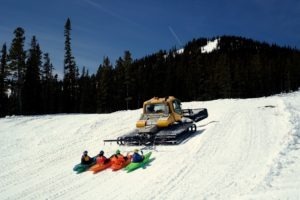 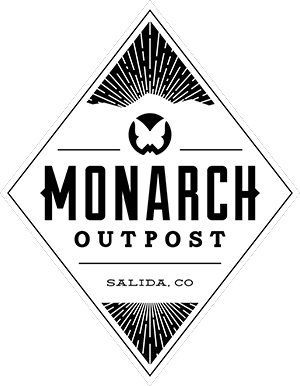 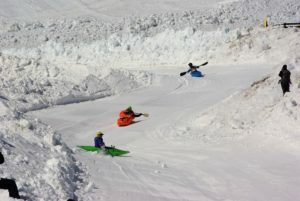 Kayaks on Snow is Monarch’s signature event! This is a crazy event for those dreaming of water flowing to the river. 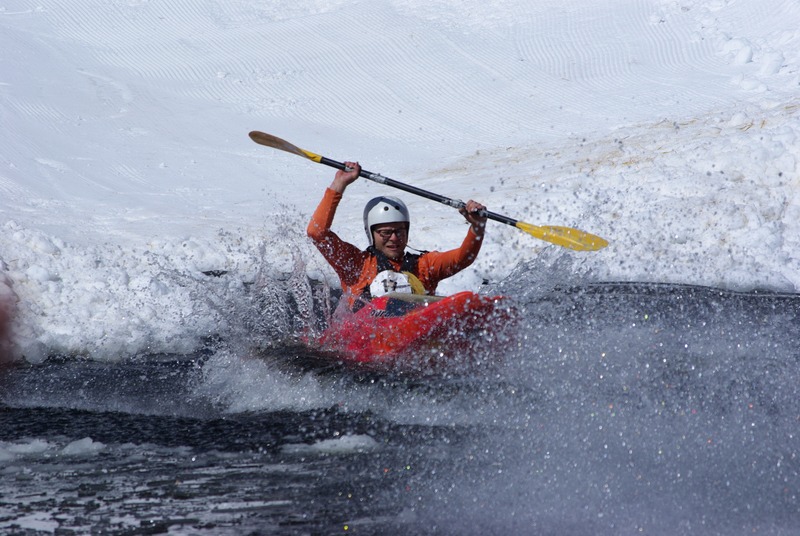 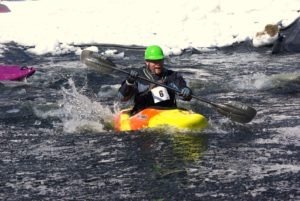 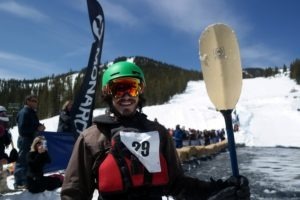 Contestant in kayaks will race head to head, like Skier Cross, down a specially designed course with berms, banks, and bumps, ending in an icy pond! There will be some great prizes and awards to follow this fun event!